Rancho San Joaquin Townhomes are located in coastal community in Irvine, California. 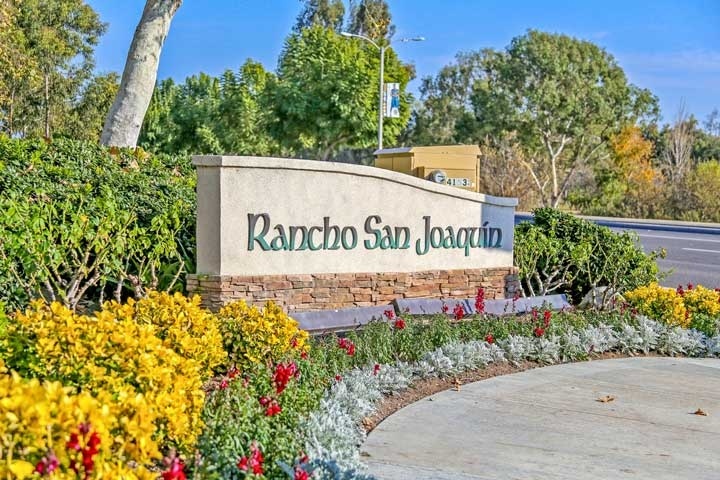 The Rancho San Joaquin Townhomes area is one of the more popular neighborhoods that is surrounded by a great golf course and the William Mason park area. The complex was built between 1974 to 1976 and features two to three bedroom floor plans that range in size from 1,280 to 2,200 square feet of living space. The units located here can feature dramatic vaulted ceilings, entry courtyards, living room fireplace and attached garages. The Rancho San Joaquin townhome community does have a formal association with monthly dues required. The dues include use of the community pool, spa and pays for all water, trash and sewage. Select condos here will offer wonderful golf course views. 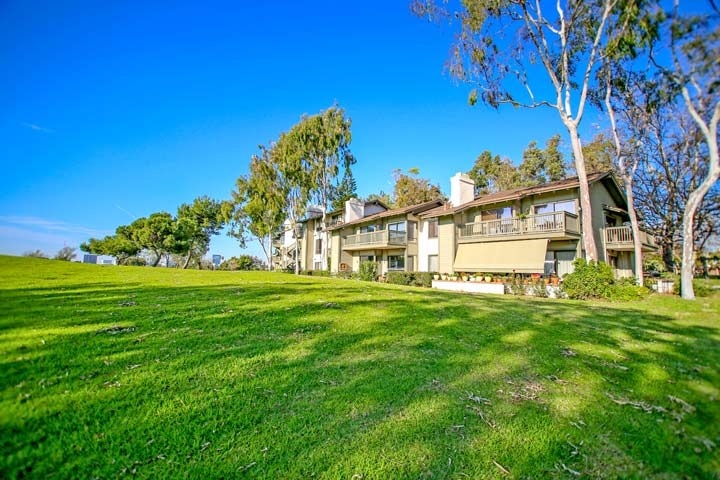 This is a great location near the University of California, Irvine as well as local grocery shopping and the Orange County airport. Beach Cities Real Estate showcases all the current homes for sale and for lease in the Rancho San Joaquin townhome neighborhood. Please contact us at 888-990-7111 for more information on this community and any of the homes listed for sale here.